AEK BC announced today that despite its wishes the team will not compete – unless something dramatic changes – in the upcoming Eurocup. 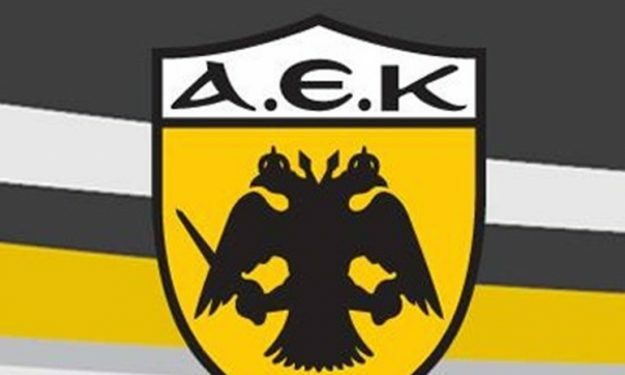 The Greek federation recently denied to confirm the eligibility of AEK’s newly signed players and despite the fact that there’s not a final decision on the matter, the Greek club decided not to wait any more. The press release of the club describe in detail the turmoil in European basketball which is now centered in Eurocup and the text is the following. European basketball is under confusion. The situation did not evolve as the sport institutions would wanted, because peace is the only thing that does not reign in the European (basketball) community. The management of AEK BC having always in mind the glorious history, the proud fans and its high ambitions decided that what is happening is not consistent with the above principles. Just six days before the start of our training camp the eligibility issue of our new athletes caused multiple problems which we seek to manage. The management of AEK BC tried to contribute during the last few days to a solution. We hoped that the two sides (ed.note: Euroleague CA and FIBA) could find a mutually acceptable solution and bridge the gap between them. This has not happened. The management of AEK BC considering the prevailing conditions and the general uncertainty, which cause concern, as also the peculiar economic status of our country, which exacerbates the already turbulent atmosphere, decided to leave the Eurocup. The values of AEK and the club’s symbolisms couldn’t jeopardize the status of our national team. AEK will never tolerate blackmail or pressure of any kind. AEK will never submit, however, its athletes, coaches, team managers and the company in such a trail. The management of AEK BC is giving the battle daily to improve the sport conducting conditions in Greece and Europe. The battle will continue in every direction. So the “usual suspects” should not try to take advantage one way or an other of the current events. AEK returned to the position to be a contender, but wants this to happen under the desired conditions and not under a fully ambiguous regime and war climate. In any case those who have its fortune in their hands don’t want to take uncountable risks. FIBA and Euroleague even in the eleventh hour, or even for the 2017-18 season, should sit at the same table and conclude that unity is the key to success, not unnecessary confrontations, which are injuring the sport and devalue the product. The management of AEK BC will do what is dictated by circumstances and reason.